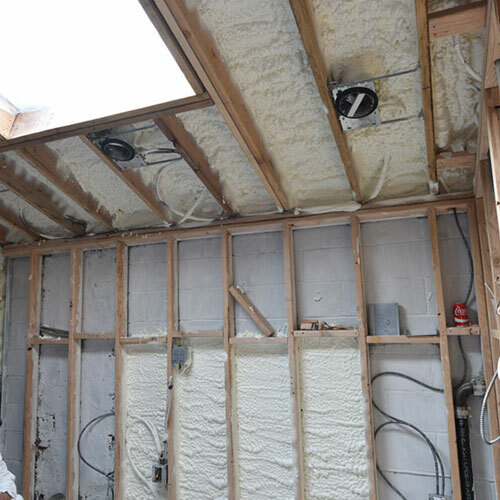 If you want to be impressed with your next insulation project then go with spray foam insulation. 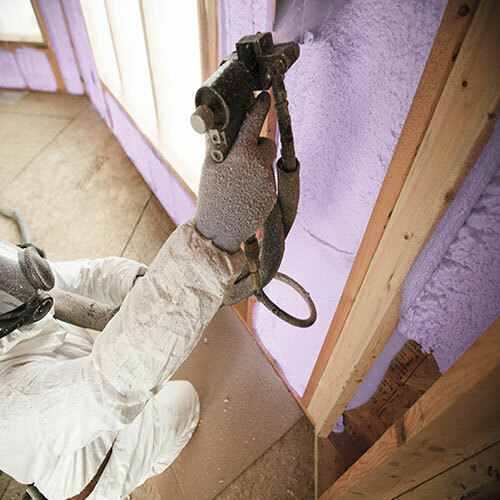 It is the product that most contractors and property owners use to insulate their home. 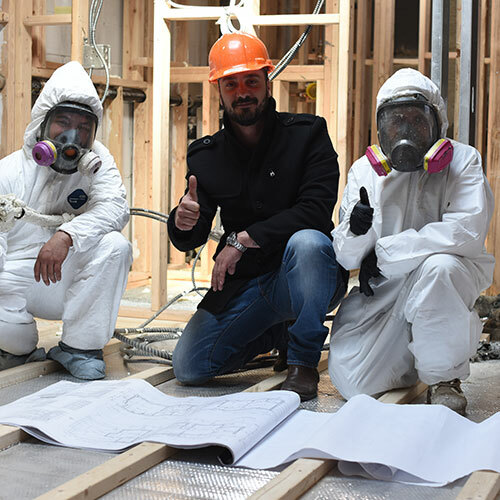 Whether you're insulating your walls, attic space, basement, crawl space, or anything else, you'll also be impressed with the protective features of this revolutionary product. 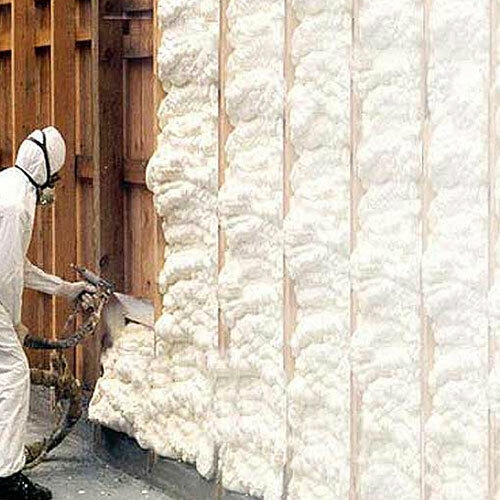 Although spray foam has been around for over a century it continues to make strides in next-level insulating. 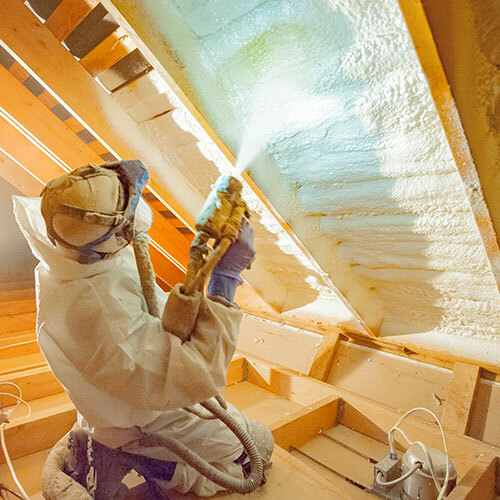 Spray foam will save you money on installation costs, energy bills, AC repair, and it will help you finally get control of your room environment and get it just the way you want it. 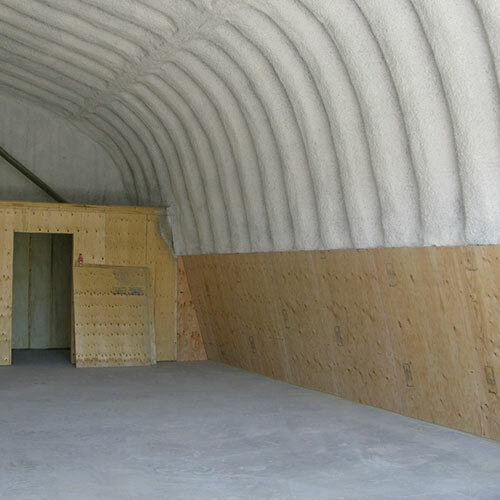 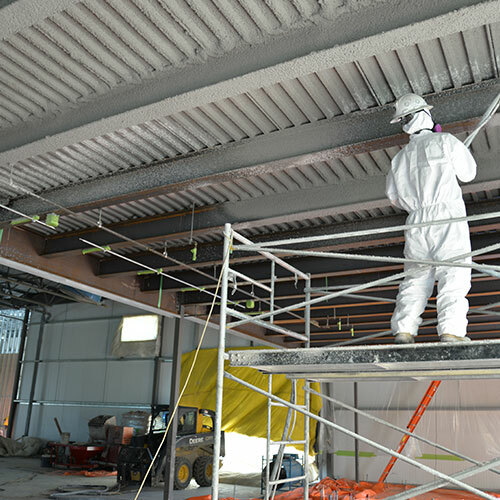 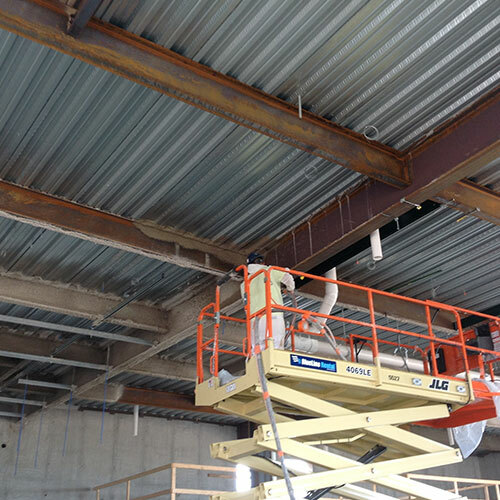 Spray foam can also be used for Spray Applied Fireproofing, steel beam insulation, and sound proofing. 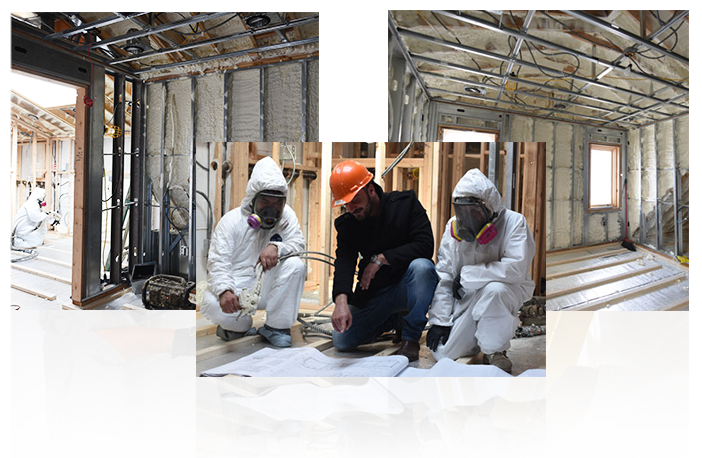 The most effective approach to take when installing spray foam is to first take an assessment of your framework and drywall. 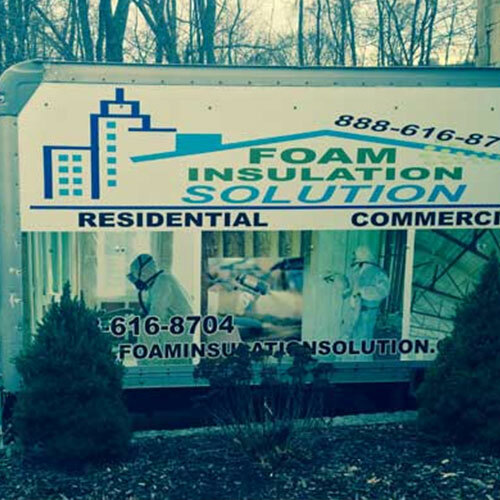 Foam Insulation Solution will inspect the entire room area to look for areas where cracks, holes, and neglected areas exist. 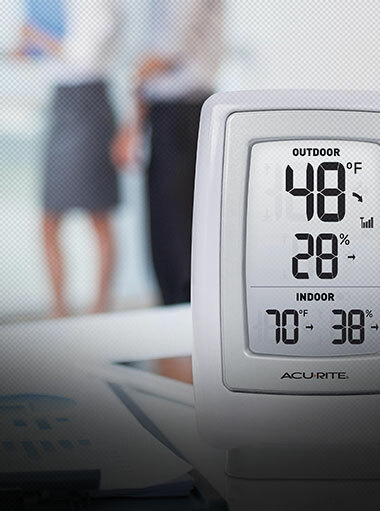 We also look for vulnerable areas where moisture could be a problem. 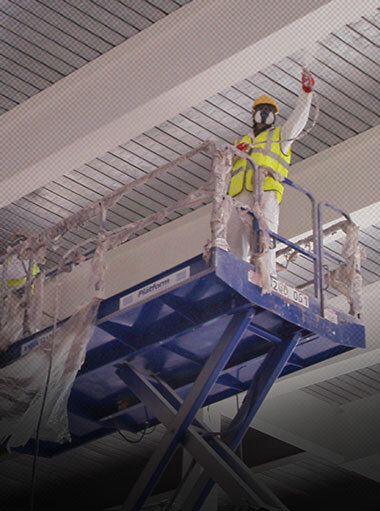 We go after those target areas by filling them in first. 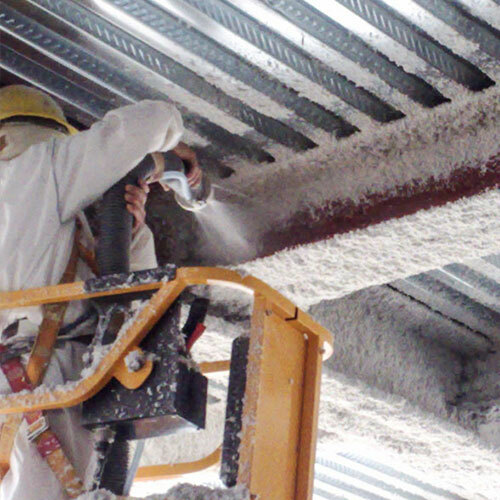 When the spray is applied to these and other areas, it immediately expands to 60 times its original volume. 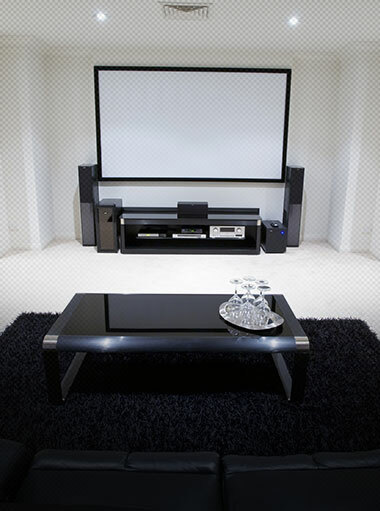 This allows it completely seal all areas in question. 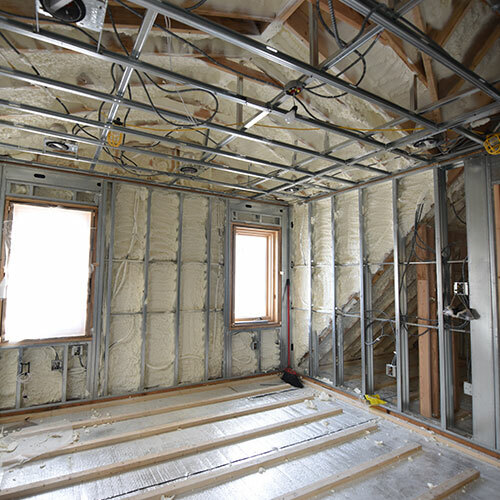 The entire wall cavity is completely filled up and ready to cover with drywall. 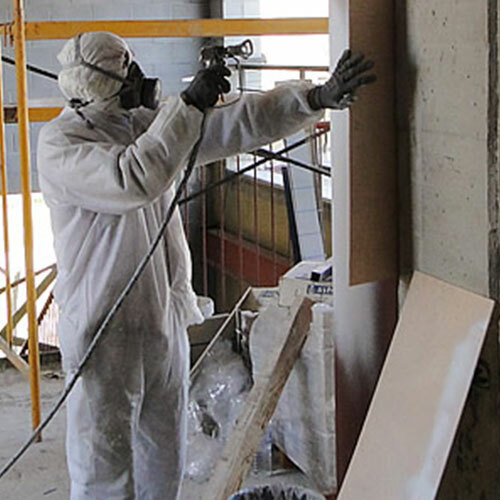 The Foam seals the area when it contacts the concrete or wood surface. 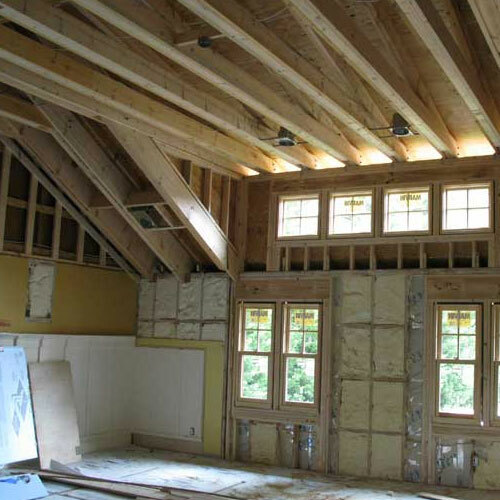 This prohibits air or water from intruding and causing damage to the wood frame. 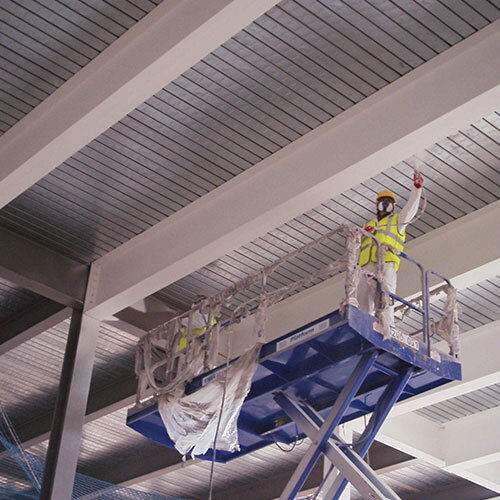 Your building is protected from top to bottom and side to side. 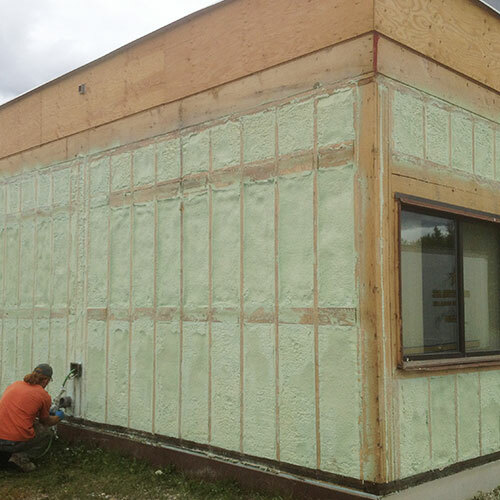 Fiberglass insulation is a cheaper option for insulating you home. 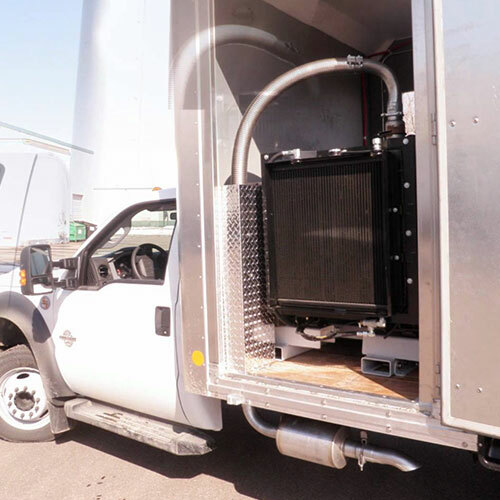 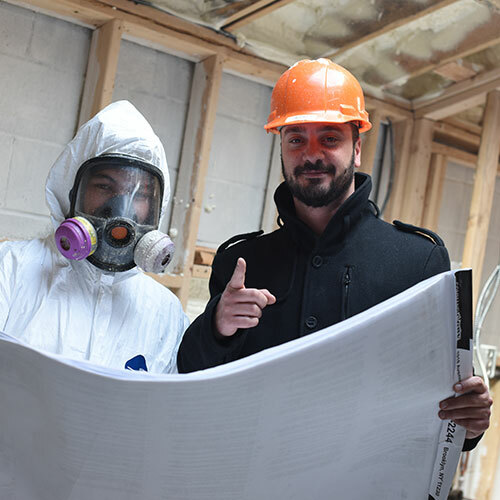 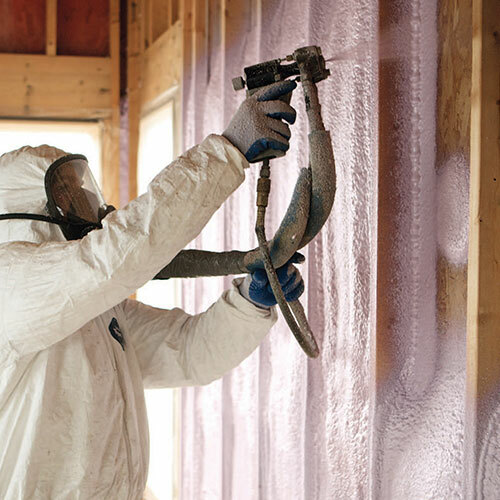 While it does a nominal job at providing insulation, it is not as effective as spray foam at providing the kind of protection you need for your residential or commercial property. 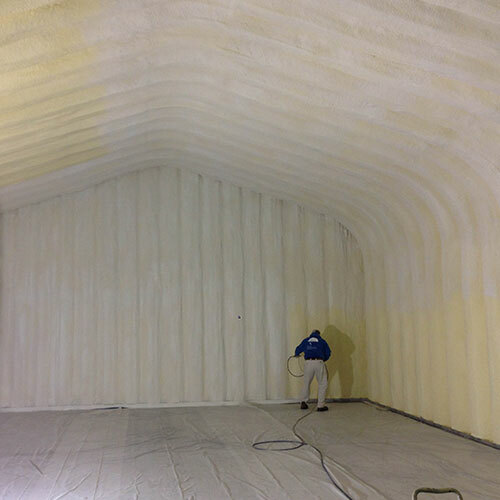 •	Spray foam complete coverage. 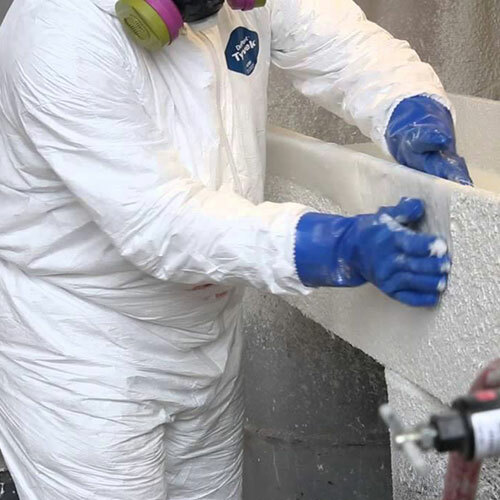 Fiberglass only provides partial. 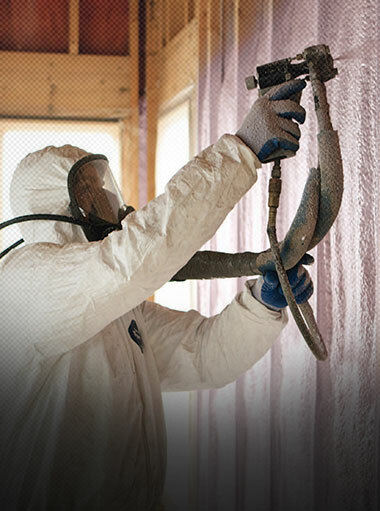 •	Spray foam is more durable, lasting over five decades. 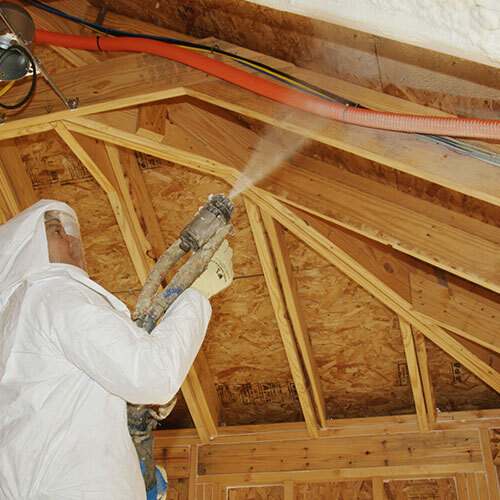 •	Spray foam requires less maintenance and replacement than fiberglass. 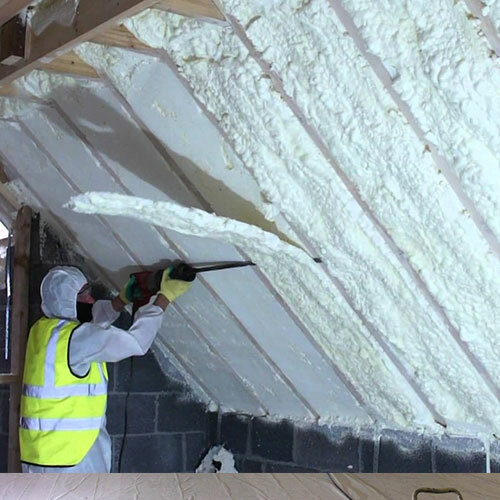 •	Spray foam will save you more money on energy bills annually. 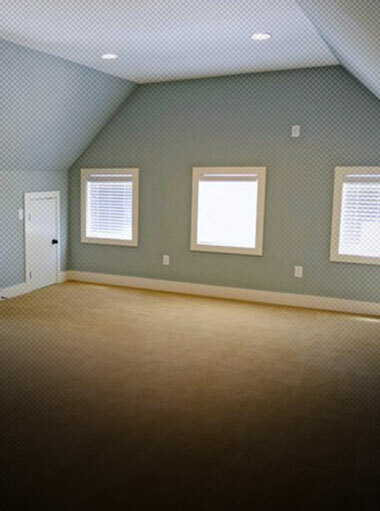 •	Spray foam is easier to install and requires less time. 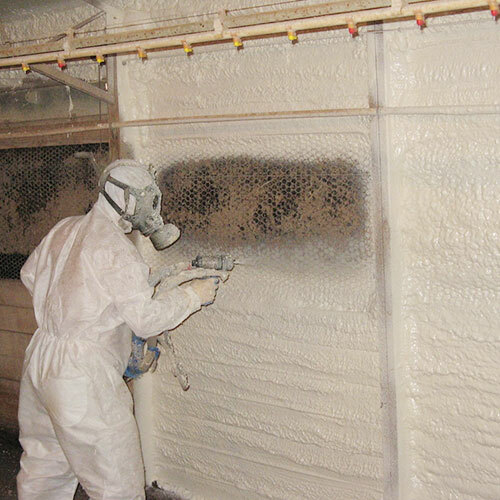 •	Spray foam can be used for both residential and commercial applications. 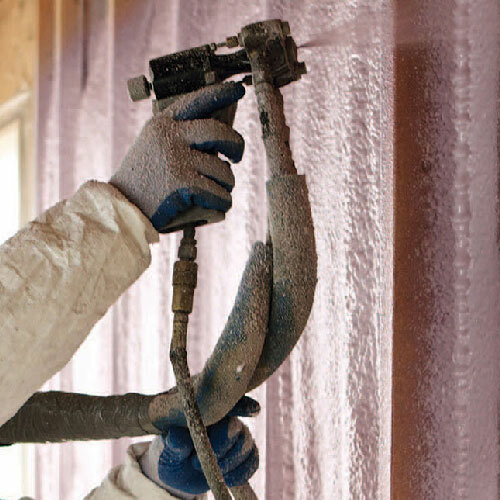 •	Spray foam repels moisture. 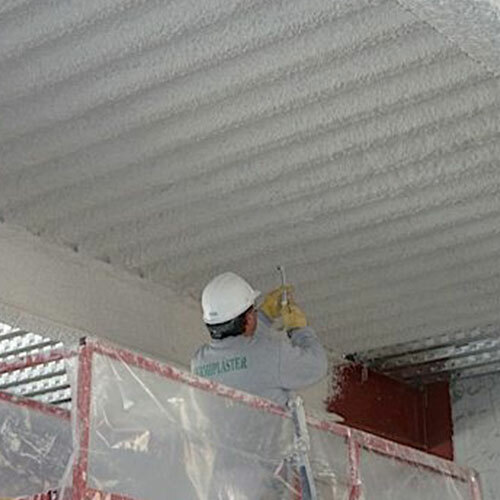 Fiberglass absorbs moisture.